Single Window to Monitor, Analyze & Optimize your Digital Growth. 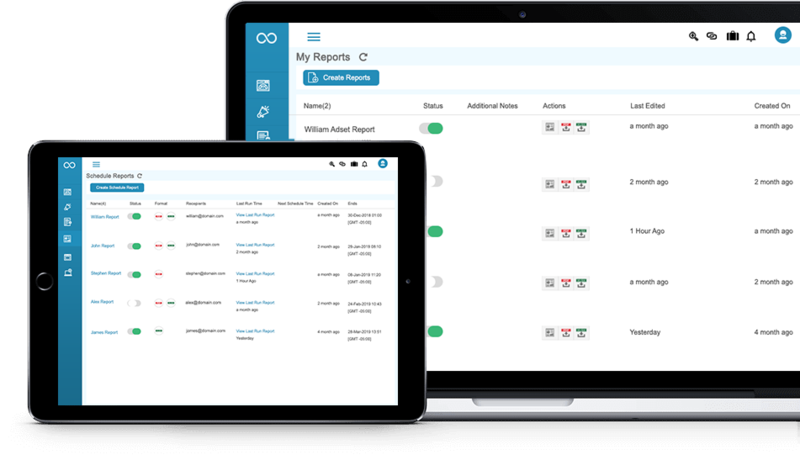 Get cross-channel account management in a single platform! Opens up a single platform where you can add and manage multiple advertisers. Moreover, you can link cross-channel ad accounts and group them under one business entity. We support Facebook ads, Google ads, and Google Analytics right now. Get off to a running start with an intuitive cross-channel dashboard! In case you’re thinking you need separate online marketing dashboards for each of your digital campaign running on different platform … think again! 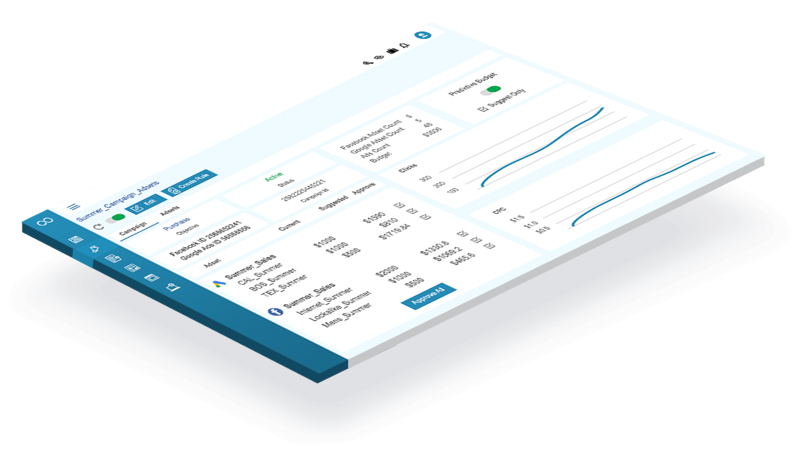 With Kintegra, you can fetch important campaign data in the form of a simple dashboard. 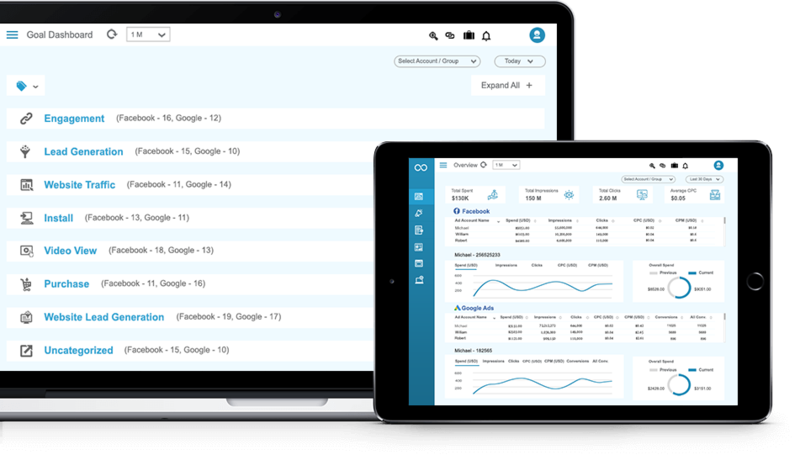 You can also customize the dashboards the way you want by any combination of digital marketing metrics with powerful filters. 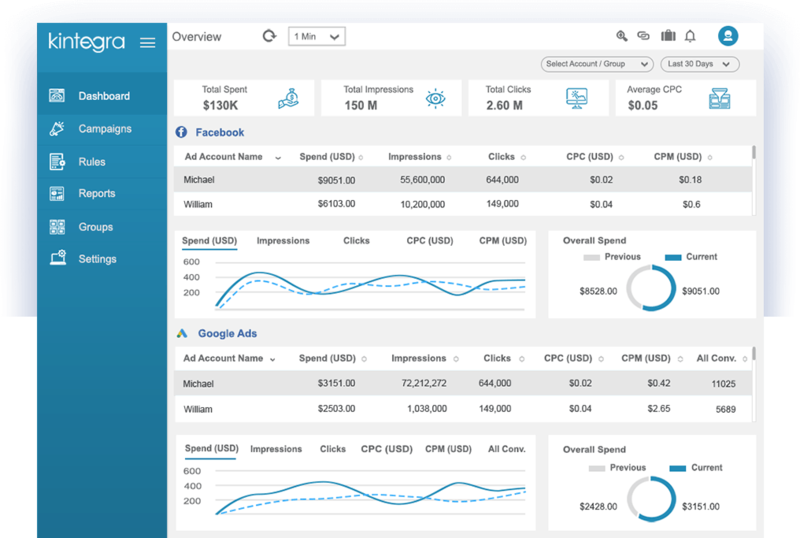 Get Campaign insights with GA metrics to drive business growth! Create, edit and monitor campaigns from one single place. After you create your campaign, make quick changes to campaigns by editing your ads easily. With cross-channel attribution, you can modify campaigns based on performance to optimize your marketing spends. 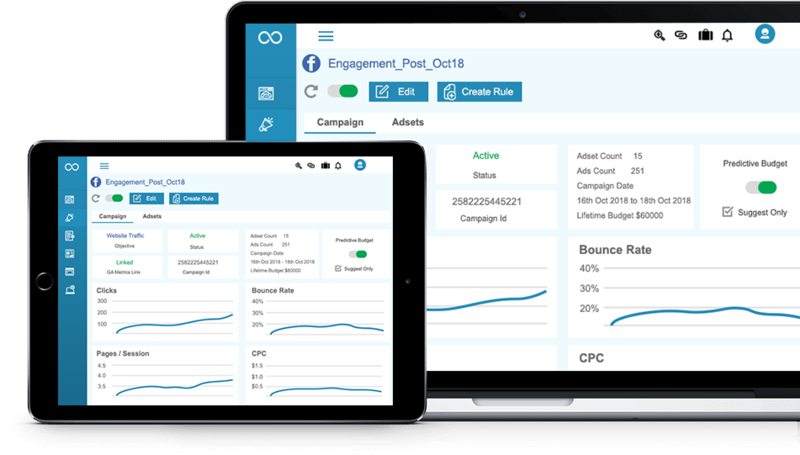 You will also able to review the campaign performance metrics in detail. Optimize campaigns through autopilot with predefined rules! Have a target CPC that you can’t breach and need to pause when you hit it? Want to increase budget after you have tested if you can hit a specific CTR range? With Kintegra you can do all these actions automatically to focus your time more on strategy. So, drive better campaign performance through auto-pilot by setting predefined rules. Get insights that drive smarter marketing decisions! Replace your manual spreadsheet with automated marketing reports in minutes to get deeper insights when things happen. With Kintegra you will get deeper cross-channel insights to drive improved marketing campaign performance, conversion rates, and revenue. Kintegra, it’s the definition of cross-channel digital automation platform carefully crafted from the ground up. 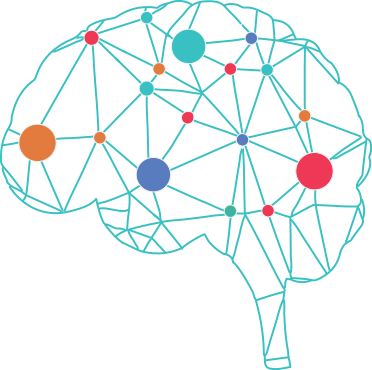 We’ve designed focusing on your most valuable KPI’s to drive better campaign in an autopilot mode by machine learning. With Kintegra, you just got covered our AI-driven features for the better ROAS within and off the digital. Focus on the better performing Ad campaigns and pause the non-performing campaigns automatically. Focus on bulk actions by grouping your campaigns/ad accounts across channels to get the real impact of your campaigns.